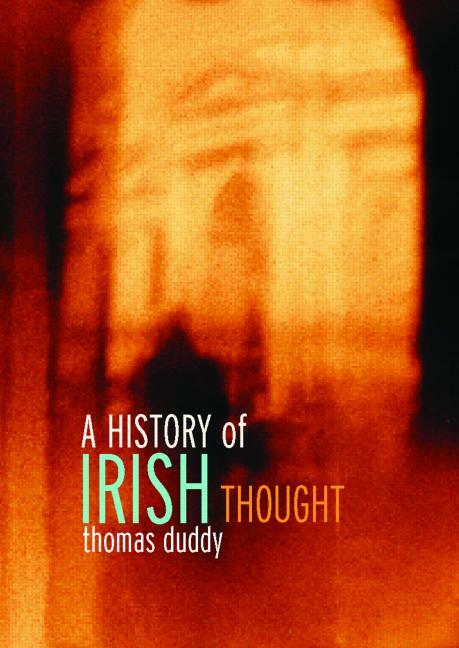 The first complete introduction to the subject ever published, A History of Irish Thought presents an inclusive survey of Irish thought and the history of Irish ideas against the backdrop of current political and social change in Ireland. The book covers a wide range of philosophers and thinkers, many of whom have been largely forgotten. Clearly written and endlessly fascinating.